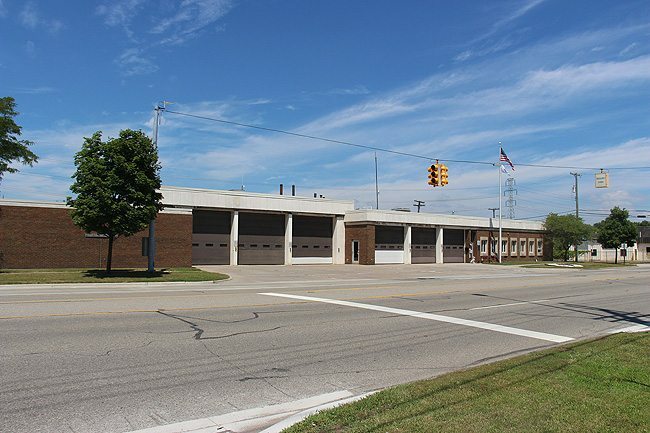 The Allen Park Downtown Development Authority exists to improve the financial and physical integrity of the City’s business district. 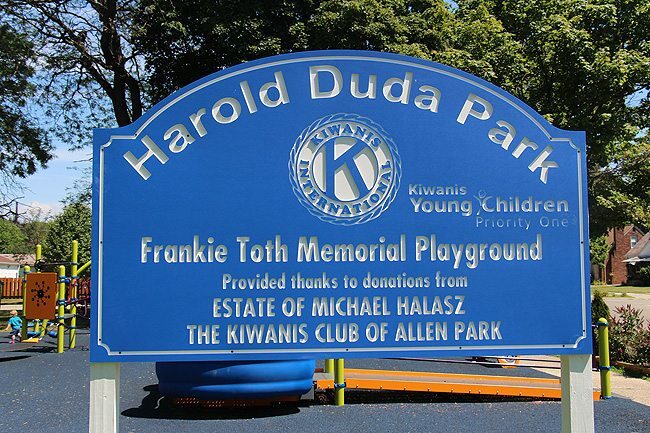 For more information, please contact the Executive Director at (313) 928-0940. 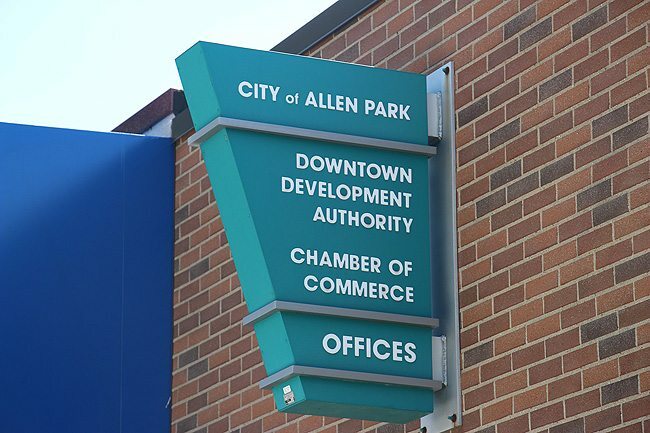 The DDA is working to make Allen Park a place where you want to do business. Visit their website at www.AllenParkDowntown.com. Allen Park has always been proud of its commitment to excellence in education. 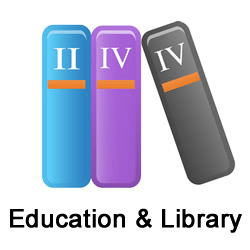 Higher expectations and student achievement are at the core of all educational programs. Dedicated involvement by staff, parents, students, and the entire community has made Allen Park an excellent place to prepare for the future. Allen Park currently has two school districts as well as a small portion at the south end of the city that is serviced by Southgate schools. Two parochial high schools and three parochial elementary schools also are available to serve our residents. The northern portion of the city is serviced by the Melvindale-North Allen Park Public Schools, which has two elementary schools located within the city, while the Junior and Senior High Schools are located in Melvindale. The Allen Park Public Library is located at 8100 Allen Road at the corner of Allen Road and Champaign. For further information, call the Library at (313) 381-2425. 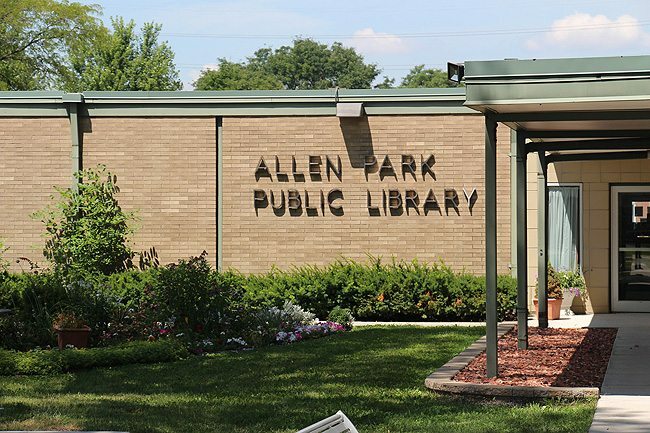 The Allen Park Public Library is a pleasant, inviting, active facility. “Come see what’s happening @ your library™!” Visit them online at www.allenparklibrary.org. A healthy and diverse business landscape is a vital part of Allen Park. This diversity allows for job opportunities for all types of people and helps create a well-balanced and productive workforce. Small business owners ranging from doctors, lawyers, specialty shops and restaurants make up the heart of the business community. Ford Motor Company , Bell Tire and APAC Paper & Packaging are just a few of the nationally recognized companies that have seen the tremendous value and opportunities our city provides. 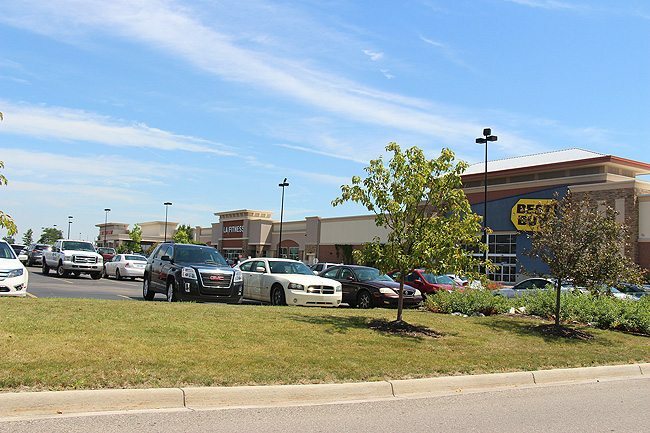 As you can see, small and large businesses alike find Allen Park to be a community where they can prosper. 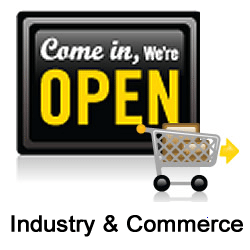 We look forward to welcoming your business! The Community Center has a full-size gymnasium, upstairs walking track and fitness area along with multi-purpose rooms to be used for a wide variety of activities. The Frank J. Lada Arena is available for open public skating and the ice is available for rental for hockey teams and ice-skating lessons. 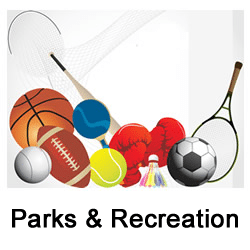 For more recreation information, please call (313) 928-0771. 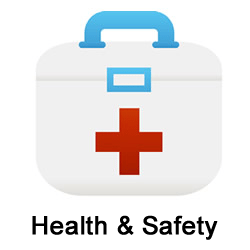 Allen Park has the ability to offer excellent medical services in both the public and private sectors. The Senior Program offers many services such as blood pressure monitoring and medical literature that is updated monthly. A new community center is opening with state of the art exercise equipment and an indoor track for preventative care. There are two major hospitals nearby, Beaumont Hospital and Medical Center (Formerly Oakwood Hospital) and Henry Ford Hospital Wyandotte that offer outstanding medical services. Beaumont Hospital has been recognized as one of the nation’s top 100 cardiovascular hospitals. HFHW underwent a $5.8M expansion of its Intensive Care Unit, Emergency Department and Operating Facilities. There is a wide spectrum of general practioners, internal medicine, dentists, and chiropractors to compliment the hospital care. Allen Park also operates a Senior Citizen’s complex and Maple Heights offers senior living in their newly remodeled facility. Heartland provides both rehabilitation and assisted living. The residents have access to nearly every specialty, 24-hour emergency care, extensive outpatient services and health education services.